Following the success of the Neill Strain Floral Couture online Spring Collection, Neill is now introducing his Summer Collection of floral designs created with the most exquisite flowers of the season. 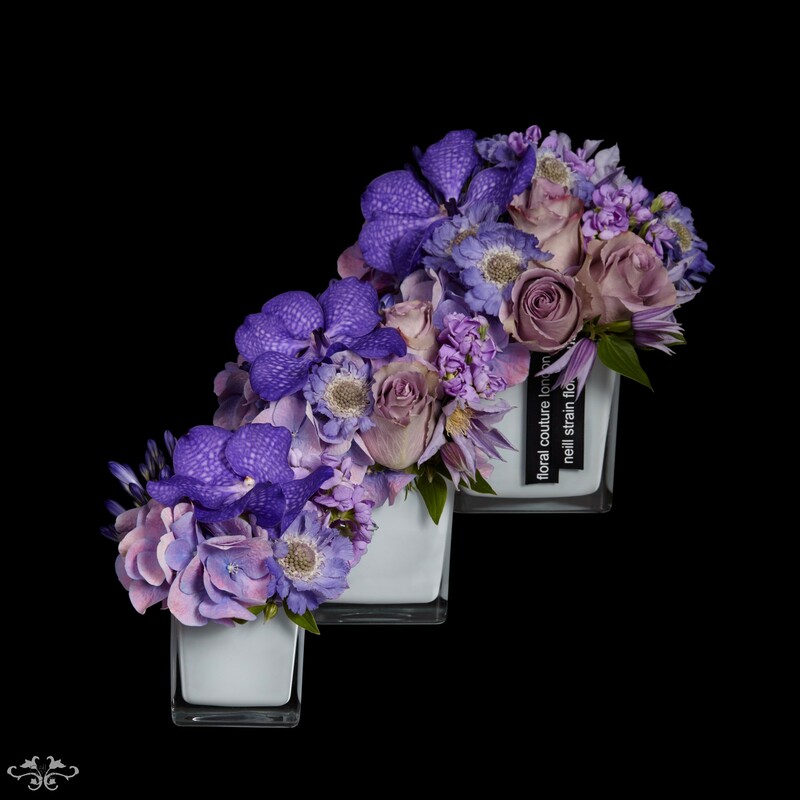 The range comprises a wide variety of inspirational designs including hand-tied bouquets, table arrangements and Petite Couture arrangements in Neill's elegant, luxurious style. 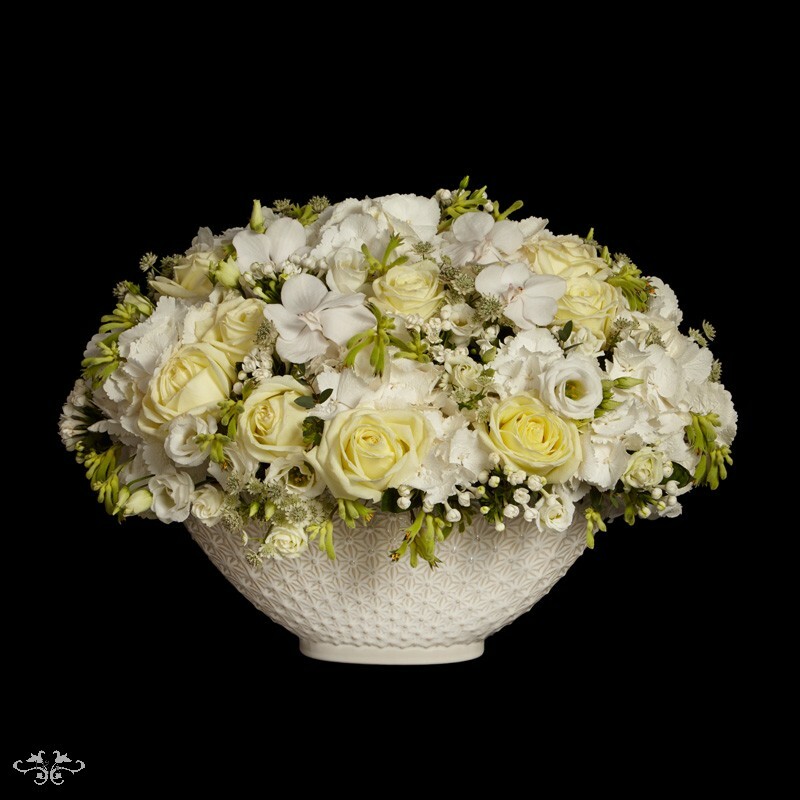 While we enjoy the long days and hot summer weather I am delighted to introduce you to the bouquets and floral arrangements we have designed especially for summer with the fabulous seasonal flowers available at this time of year. 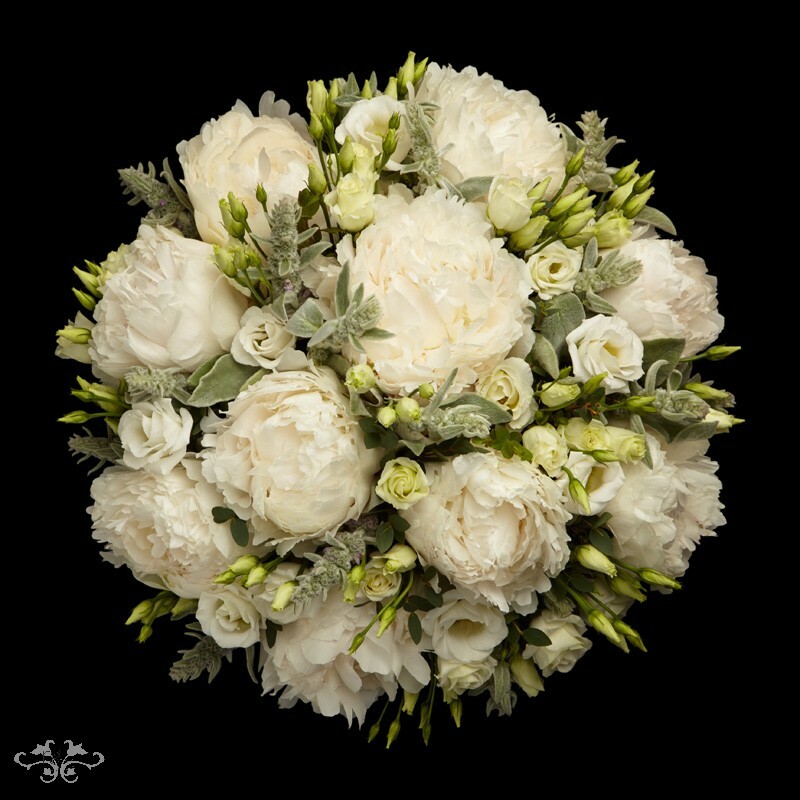 The Summer Collection is now live on our website and you can order your flowers with just a few clicks and have them delivered the same day anywhere in central and greater London. Having our beautiful flowers in your home has never been easier! Neill Strain Floral Couture Summer Collection can be ordered online. During the next few summer months, whether you're looking for flowers to decorate your home or you're planning a party, our full range of designs have been carefully created to suit every occasion from a thoughtful gift to lavish summer entertaining. Peonies are one of my favourite flowers. They are only available during a few months of the year - late spring and early summer. So now is the time to enjoy these blousy blooms with their distinctive sweet scent and magnificent heads. 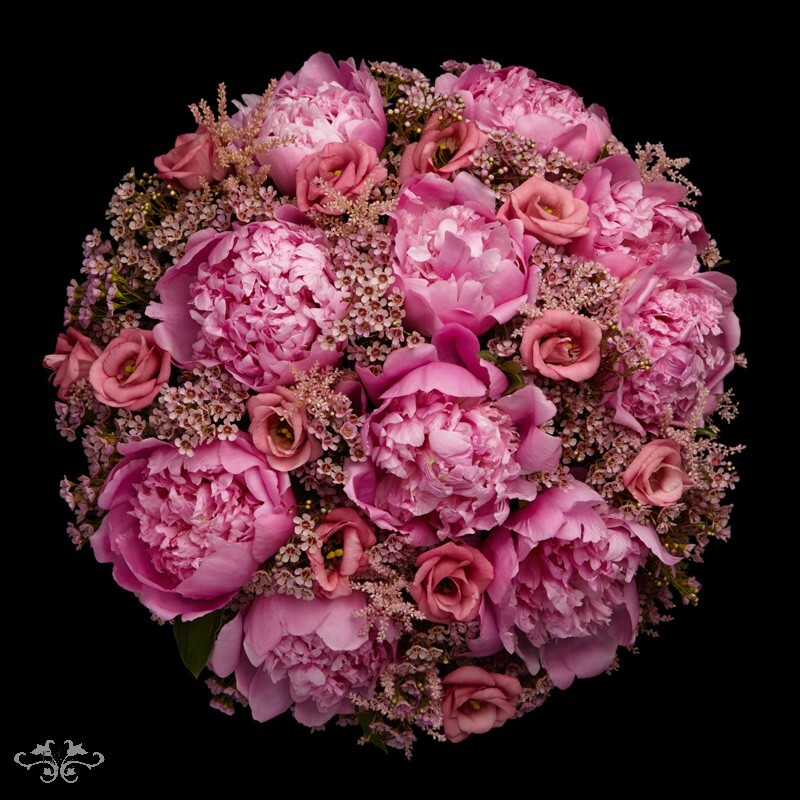 We have designed three Peony bouquets for our Summer Collection, to order online, and we have many more at the Belgravia boutique. For a few years now, blue is one of the trend colours for garden flowers. And at our Belgravia boutique, we also have an amplitude of blue blooms in the summer months. Here is our range of "Summer Blue" designs comprising a hand-tied bouquet, a low table arrangement, an impressively tall arrangement and of course, our Petite Couture, all available in small, medium and large. 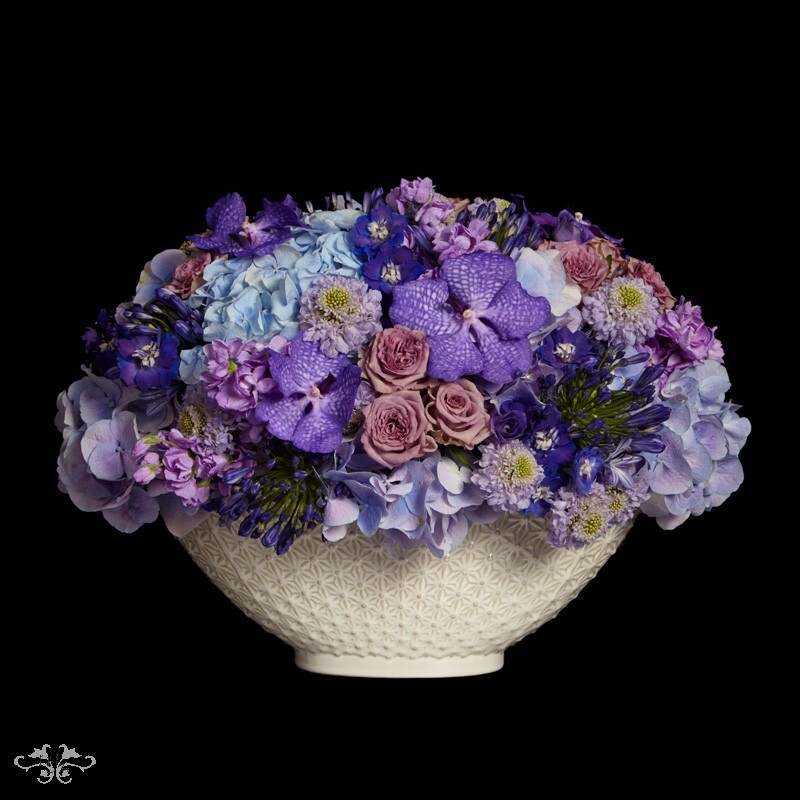 "Summer Blue" range is created with Hydrangea, Stocks, Agapanthus, Roses, Delphiniums, Vanda Orchids and other seasonal blooms. 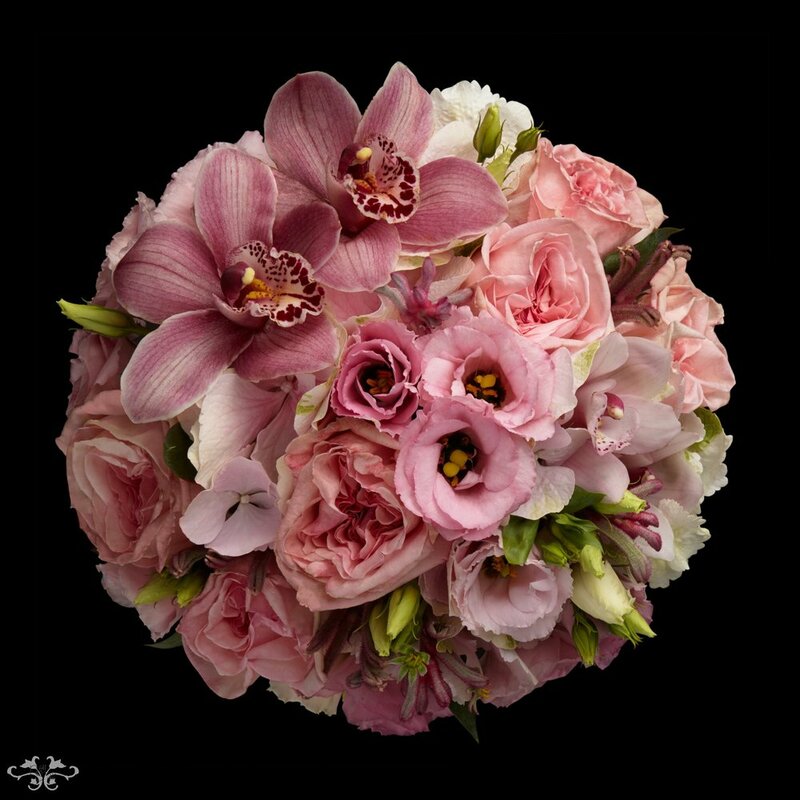 Pink is always a popular colour with our clients and what could be more beautiful than pink Roses mixed with Bouvardia, Lisianthus, stunning Cymbidium Orchids and other glories of the season. Our "Summer Pink" designs are also available in small, medium and large. No matter what the season, nothing is more chic than white. 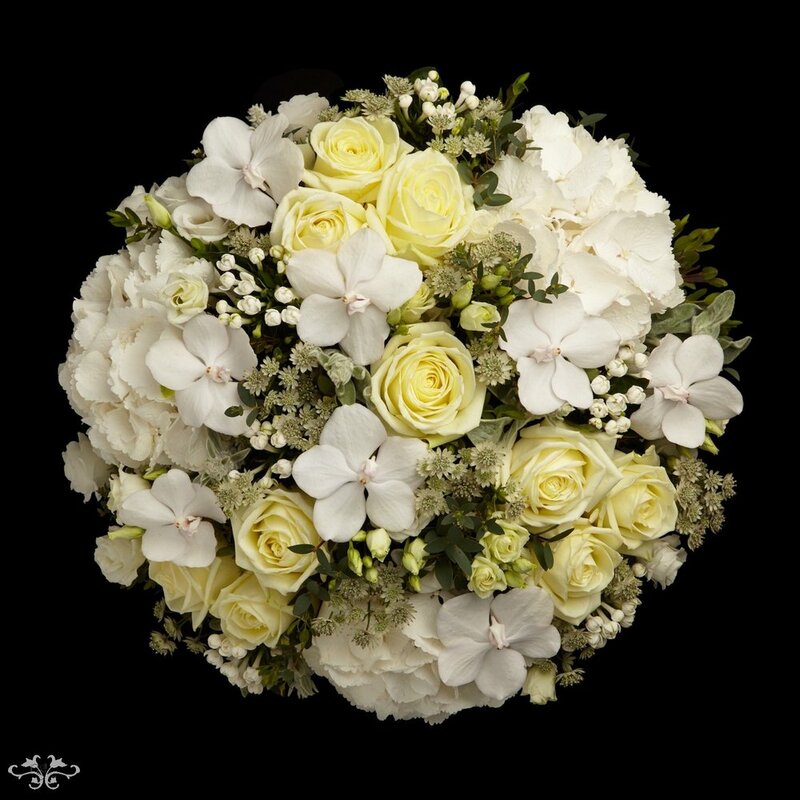 Our "Summer White" range offers tints and tones of white, cream and green including Avalanche Roses, white Hydrangea, Bouvardia, Astrantia and Lisianthus topped with single heads of stunning white Vanda Orchids. 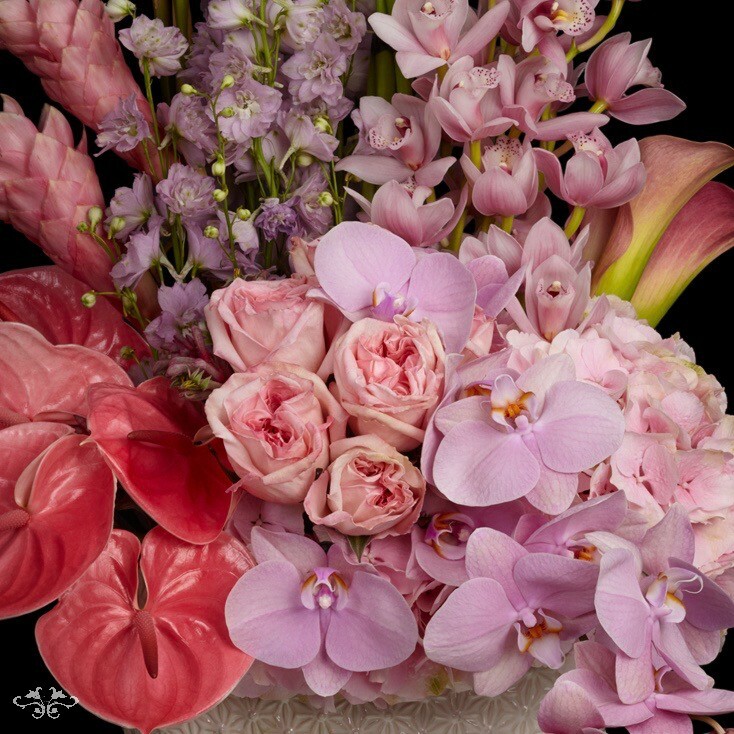 And in the tall display we have added Delphiniums, Calla Lilies and long trails of Phalaenopsis Orchids giving an exceptionally opulent look. What a tapestry of texture and pure elegance. In addition to these classic summer colours, we also have our "Summer Safari" range, created with exotic tropical flowers in tones reminiscent of an orange summer sunset, and a "Summer Sorbet" range in soft pastels. Our exceptional Red Rose bouquets and Avalanche Rose bouquets continue to be available for online ordering, as well as the most spectacular gift of all, Flowers for the Year, which guarantees a year full of stunning flowers in your home, delivered weekly or monthly according to the style and colour scheme of your choice with seasonal blooms especially selected for us by our growers in Holland. You can see all these designs on the Order Flowers page of our website. On a last note, you may have heard that we are opening a new Neill Strain Floral Couture boutique at Harrods this summer. As you can imagine, we are very excited about this! The new concession will be opening on July 21st in the Harrods Food Halls and we hope you will pop in and see our new installation there. Of course, business will continue as usual at the Belgravia boutique. And in the meantime, enjoy the wonderful weather and all the pleasures that brings with it. Neill Strain Floral Couture London will be operating from the Belgravia boutique and a new concession at Harrods as of July 21st, 2017.